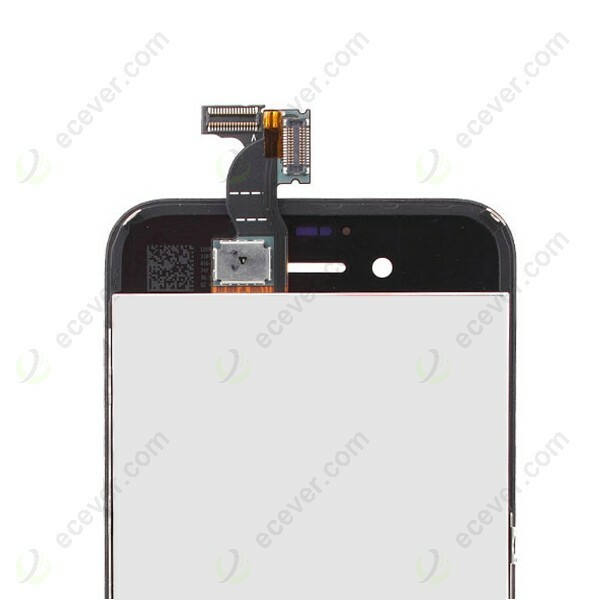 Top quality LCD Screen Display Digitizer Assembly Black for iPhone 4S. The Quality is more stable and better.With Original Retina Display and waterproof front Touch glass Full Combo. 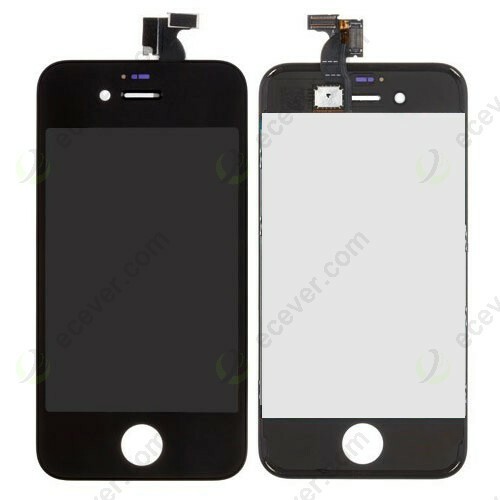 1.Original (OEM) LCD display with Top quality (waterproof) Touch Screen Digitizer Complete Assembly for iPhone 4S. The screen is installed with supporting frame, glued by machine, not glued by adhesive sticker. LCD Flex cable is original,comes with LCD Display without any factory compression. Thickness is around 3.2mm-3.4mm which is nearly the same as original screen.Please note:if the thickness is over 3.7mm,you will have problems with home button when installing the screen. LCD Display is Original Retina Display. Picture quality is the same as your old one.Please note, the LCD Display for iPhone 4S divides LG,Sharp and Toshiba versions.The picture quality of the 3 versions are both perfect,there are only some color differences. There are many suppliers selling LCD Screen for 4S in China, the prices are very different, of course the quality is also different. Here we sell is better quality. Check each LCD to see whether they are any dead pixels.We only send good ones.So,our iPhone 4S LCD Screen Display does not have dead pixels. Test the LCD under full black and white pictures to check the spots or other abnormal lines,colors. Test the touch screen function.We test the touch screen to make sure the touch screen is sensitive. 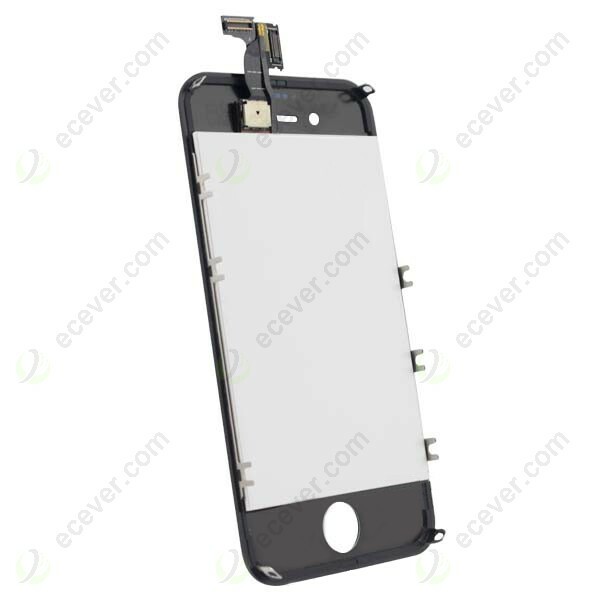 Quality is our first consideration, we only provide AAA Top quality for iPhone 4S LCD Screen Digitizer Assembly. Original LCD Display with waterproof front touch glass,nearly the same as original. Competitive prices.For large orders,we reduce our profits to gain large sales volume. Quality Assured!We provide 30-90 days warranty. 6.Shipping & Packing: We deliver the products within 1-3 days via DHL,Hong Kong Post or other express.Each LCD will be packed with thick bubble bags. Very professional ! Very good quality !